The March walk of the Irish Wildlife Trust takes place next Sunday March 11th starting at 2.30 pm. 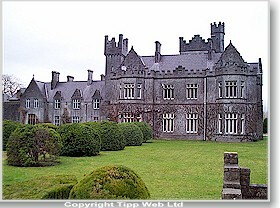 The Gurteens LePoer estate in Kilsheelan is our destination. 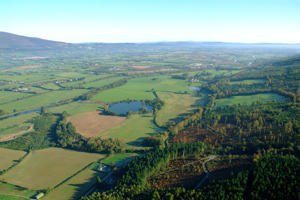 The walk will take in river, farm, pond and woodland habitats and promises to be an absorbing walk on one of the oldest and most interesting estate lands. The walk will take about 2.5 hours. This is a family friendly outing on mostly flat terrain but dogs should be kept on the lead at all times. Meeting point is Kilsheelan, Co Tipperary at the car park on the left hand side of the road just past the motte and shrine. Kilsheelan is about 45 minutes from Waterford on the Clonmel road.